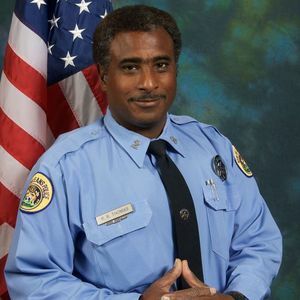 Police Officer Rodney Thomas was struck and killed by a hit-and-run driver on the I-10 High Rise Bridge at approximately 1:00 am. 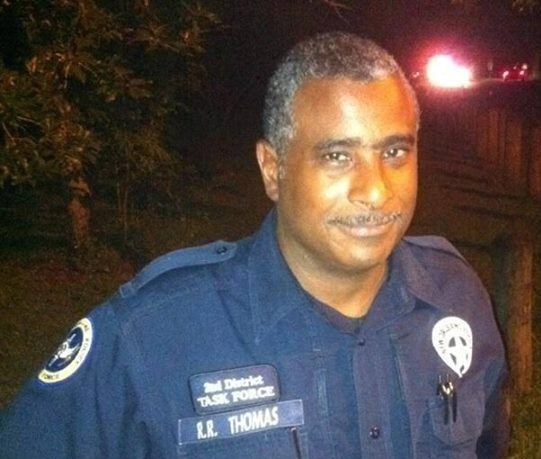 Officer Thomas was en route home following his shift when he was involved in a minor accident. He was still in uniform and put on his traffic vest to check on the other occupants of the vehicle. As he did so, a vehicle driving recklessly entered the crash scene. As Officer Thomas attempted to signal the vehicle to stop it struck him. He was dragged a short distance before being thrown to the pavement. Detectives discovered the vehicle in a body shop several days later. The driver, an occupant, and the body shop owner were all arrested and charged in connection with Officer Thomas' death and subsequent attempt to cover up evidence. 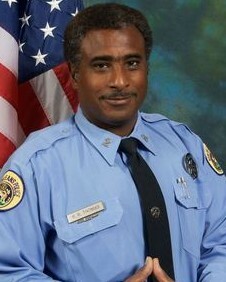 Officer Thomas had served with the New Orleans Police Department for eight years and was assigned to the 2nd District. He is survived by his wife and two children.